This control switch, suitable for operating DC (direct current) electric motors or actuators, is supplied with 1.5mm2 high-temperature silicone insulated leads and screw terminal connectors. It offers a higher-current rating than our other rocker switch harness, and is capable of controlling loads of up to 10A continuously or 15A for short periods (< 10s at a time). Simply connect one of the screw terminal pairs to an input DC power supply (either a battery or mains adapter) and the other connector pair to the actuator or motor you wish to control. 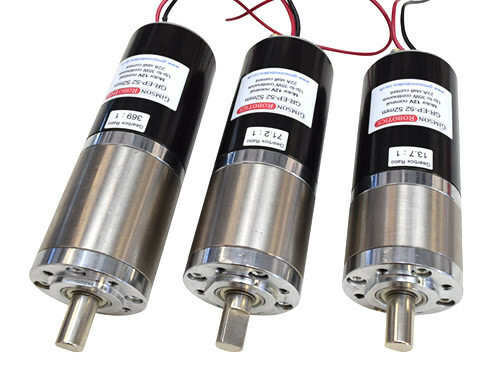 Pressing the rocker switch one way will result in the actuator or electric motor traveling in one direction, then pressing it the other way will reverse the supplied current to the motor, causing it to travel in the opposite direction. Moving into the centre (level) position will cut the power to the output, stopping the motor. Two versions of the switch are available, one with a Latching function (when set in a direction it will stay in position until pushed the other way) and another for Momentary control (with a spring-return to the centre position when released). Select which option you require from the drop-down box above. The rocker switch is designed to be fitted into a 28mm by 21mm rectangular slot in a panel up to 3mm thick. Two sprung clips on the sides of the switch will hold it in place on a flat panel. The overall depth of the switch including leads on the rear is approximately 60mm. 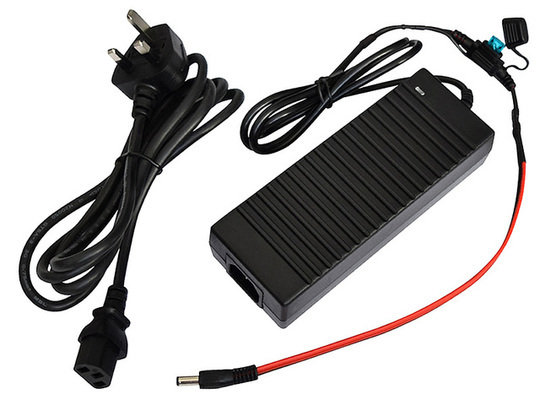 Both the input and output leads are approximately 280mm long and are very flexible despite their thickness due to having a high strand count and soft silicone rubber insulation. The screw terminal connectors at the ends of each lead pair have slot-headed screws. The combination of rocker switch, leads and connectors provides a maximum continuous current rating of 10A. If using with a duty cycle (proportion of the time current is flowing) of less than 20% then this rating is increased to 13A, or up to 15A when operating for only up to 10s at a time (and at less than 5% duty). The switch works by reversing the supply polarity to the output and hence will only be able to control (and is only rated for) DC and not AC currents. Voltages up to 36V DC are OK.
As with all electrical equipment it is best practice to fit circuit protection (such as fuses or circuit breakers) in line with the load to protect control hardware from currents exceeding their rating. 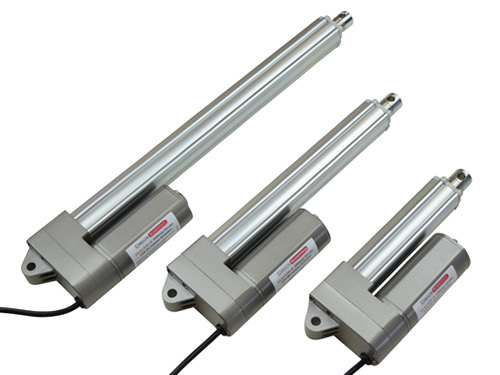 A heavy duty 12V DC linear actuator model designed for automation applications requiring up to 400kg of force.